CMTs new Portable Incubator brings lab like conditions to the field of onsite testing of bacterial contamination. To create reliable and repeatable incubation conditions when in the field has been a problem in the past because small and portable but on the other hand reliable and temperature stable incubators were not available. A bacteriological analysis demands an incubator to create repeatable results. 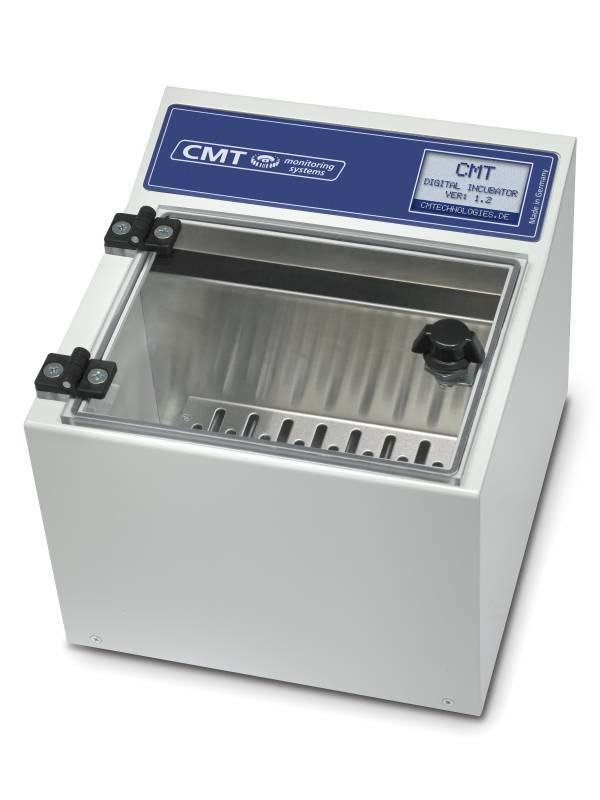 CMTs incubator offers a reliable, temperature stable environment for the incubation of bacteriological samples and that while being portable and affordable.